Creative Europe MEDIA has announced a special event focusing on its TV Programming Scheme in the IFI this October. The presentation, which will be given Matteo Solaro, Head of this Scheme at the Creative Europe Unit at the EACEA in Brussels, takes place in the Irish Film Institute on Thursday, October 25th. The TV Programming scheme offers funding towards the production costs of animation, creative documentary and drama projects that are produced for broadcast purposes. 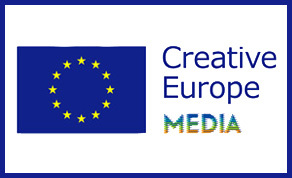 Creative Europe MEDIA has contributed a total of €8,085,958 in support of Irish productions across all platforms to date. The event will take place on Thursday, October 25th and run from 10am -12pm. To reserve a place at the Creative Europe event complete the form – here.